If You Haven't Been Down South, Then You're Not A True West Autralian! So Don't Let others Tell You That, Go Down There This Weekend For The Sake Of It! But Not In Any Old Transportation Method. Take A Ride In Our "Five-O" Limo! Holla us on (08) 9468 8005 or fill in the You-Know What FORM On This Page. Go On Shooo! 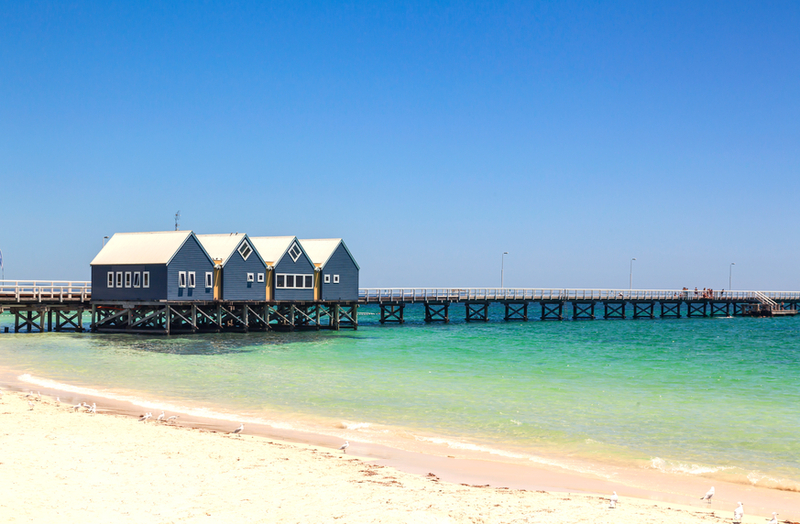 ﻿If you venture down south of Perth, you will discover an array of mother nature's beautiful creation and surprisingly vibrant towns like Bunbury and Albany. More and more people are choosing towns like this to host special events such as wedding and anniversaries. Depending on your chosen location, we're able to provide you with an amazing comfortable ride to your event. Amazing backdrop the beach and if you're lucky, the friendly dolphins will come and say hi! Enough said about Bunbury. You enjoy the location mate!